15th March 2015, FIIB Campus, New Delhi: Over 300 representatives from 50 colleges, graduation and post-graduation, across Delhi/NCR participated in the two day Annual Cultural Extravaganza organized by Fortune Institute of International Business (FIIB), New Delhi. Samavesh 2015 was held at FIIB ‘Green Campus’ on 14th and 15th March 2015. 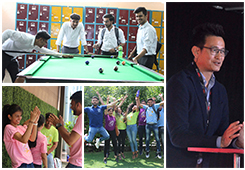 One of the most awaited events at the college, the event saw the best managers-in-the-making organize, manage and participate in as many as 25 events. The 7th edition of Samavesh is a platform for every innovator who dreams to dazzle the world with innovative ideas linking sustainability and management and dares to take the next step. 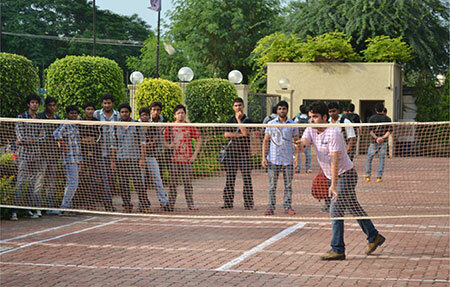 The college campus was filled with festive fervour and welcomed students from various colleges with full gusto. Samavesh as a college fest has continued to grow, and this year’s event marked its high with more than 300 participants in the two day cultural affair. 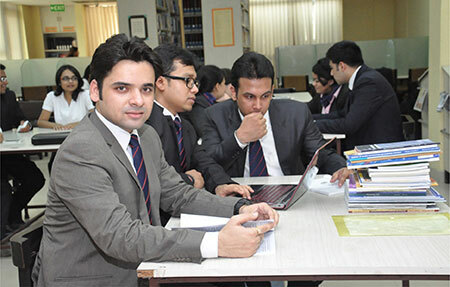 Students from various colleges congregated on the MBA campus to showcase their talents, competed in numerous activities and made a mark for their respective colleges. “Samavesh 2015 has given us a huge platform to deliver the best in organizing a big scale event. There was so much to learn, introspect and build on the required skill-set. So many sleepless nights in organizing the event has led to Samavesh 2015’s thumping success,” said an evidently happy Rohit Sethi, Cultural Co-head, FIIB for this gala event. 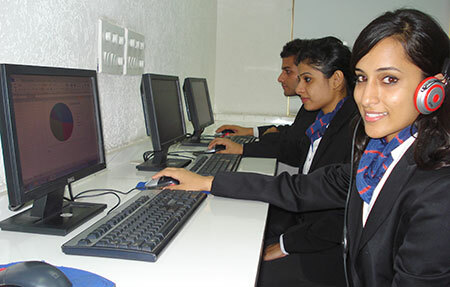 Samavesh is an extension of curriculum at the college, pushing the mental and behavioural capacities of management graduates. Through numerous ingenious events, such as Ad-Mad Show, Kabaad se Jugaad (Waste Management), Visualizzare (Ad-Mad Show), Smash (Table Tennis Competition), E-Lane –Jung (Counter Strike), Viral Videos, Silver Tongue, Dhristikon (Nukkad Natak), CarDynamics and many more, Samavesh 2015 explored innovative ideas of the budding management leaders. The star event of the 2 day show was ‘Rock Ur Soul’ (Battle of Bands) which raised the entire atmosphere of the MBA campus to a new enthusiastic high. While these competitions test the various management skills of the MBA graduates, there are extracurricular activities such as DJ War, Let’s Face It (Face Painting), Colorado (T-Shirt Painting), Dhawni (Singing Competition), Foxtrot, StepUp (Dance Competition) and Vogue (Fashion Show) bring creative and artistic minds to the forefront. These undertakings added bright hues of delight, fun and excitement to Samavesh 2015. 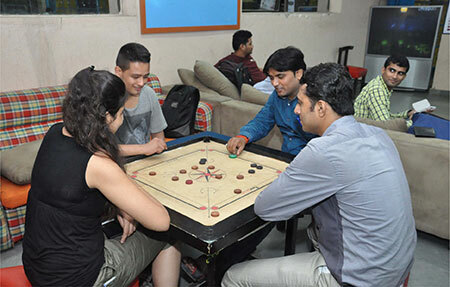 In events such as Chip King (Poker), Silver Tongue, Treasure Hunt, Car Dynamics and Kabaad Se Jugaad (Waste Management) the host college bagged the winner’s position. 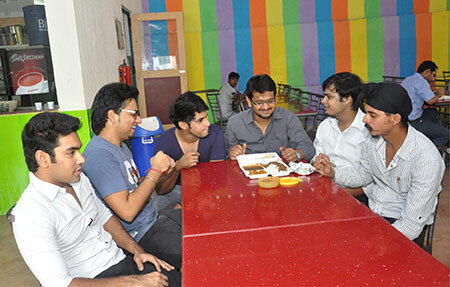 Jaipuria Institute of Management won the competitions of Face Painting, Sudoku, Viral Videos and E-Lane-Jung. JIMS Kalkaji overruled every other team in Dare to Win and Visualizzare (Ad-Mad Show) while JIM Noida secured top slots in Team Up and Thunder Dunk (Pool). Colleges of University of Delhi were no behind. They bagged first prize for several competitions such as Dhawni (Solo Song), Colorado (T-Shirt Painting), T-20 Chess Championship, Drishtikon (Nukkad Natak), Foxtrot (Solo Dance), Step Up (Group Dance) and Rock UR Soul (Battle of Bands). 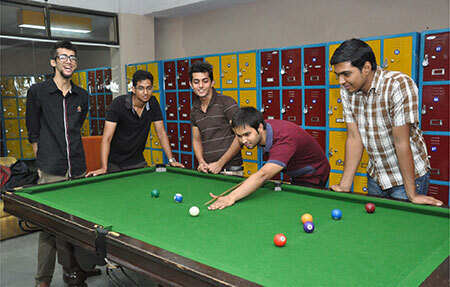 Amity University BBA Department showed their splendour in Smash (Table Tennis). 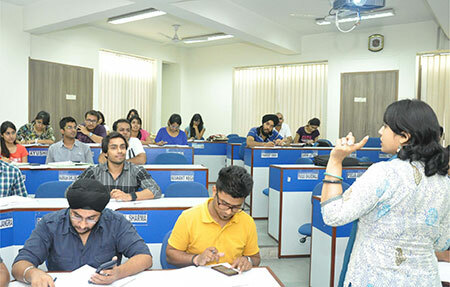 Overall, Samavesh 2015 expanded its horizon of success this year with splendid participation from not only management institutes across Delhi/NCR, but also renowned colleges from University of Delhi. 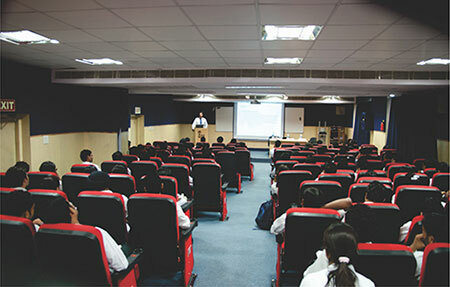 All roads lead to Fortune Institute of International Business with the ushering of Spring Season (February – March) and the college campus gets festooned with student enthusiasts from all over the country. Fortune Institute of International Business (FIIB) stimulates and supports innovative and coherent practices in building novel ideas for large scale events such as Samavesh. A two day inter-college management-cultural fest, Samavesh relates to the implementation of abundant ideas buzzing in the campus as the college aims to introspect, imbibe and inquire sustainable practices in business management by a simple 3 step approach - Dream to win, Dare to compete, Dazzle to show the best.